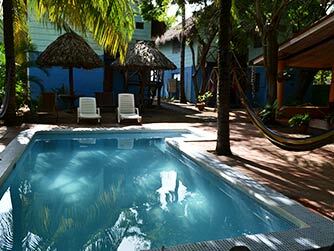 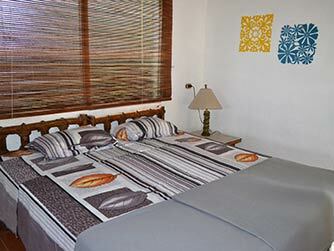 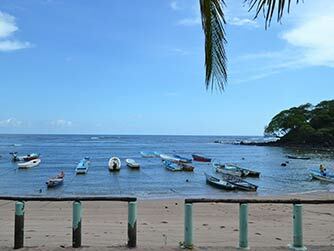 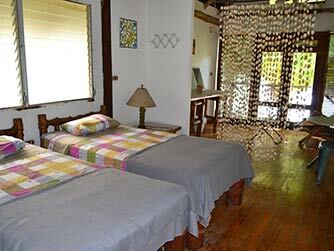 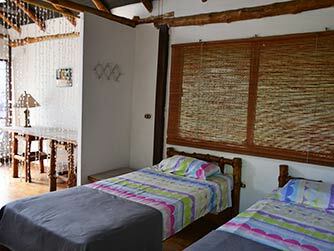 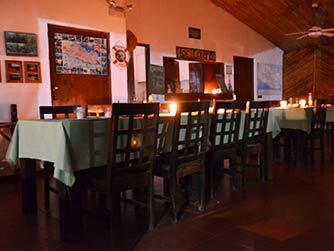 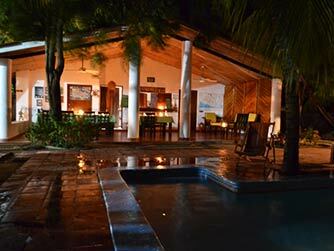 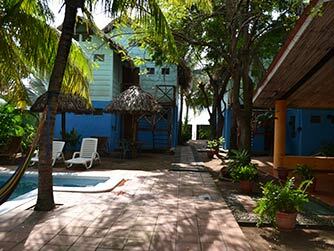 Los Cobanos Village Lodge is a hostel designed for the responsible tourist located in a fishing village. 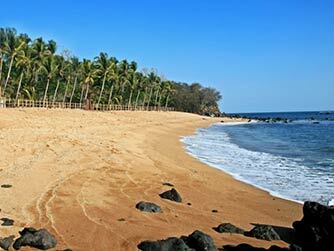 Its characteristic is its welcoming, family and sports oriented environment. 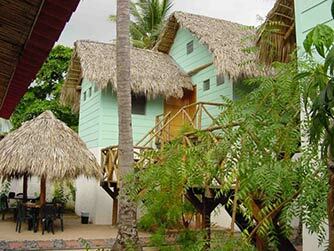 Activities include fishing, scuba diving, surfing, windsurfing, kayaking, or just walking on the beach.